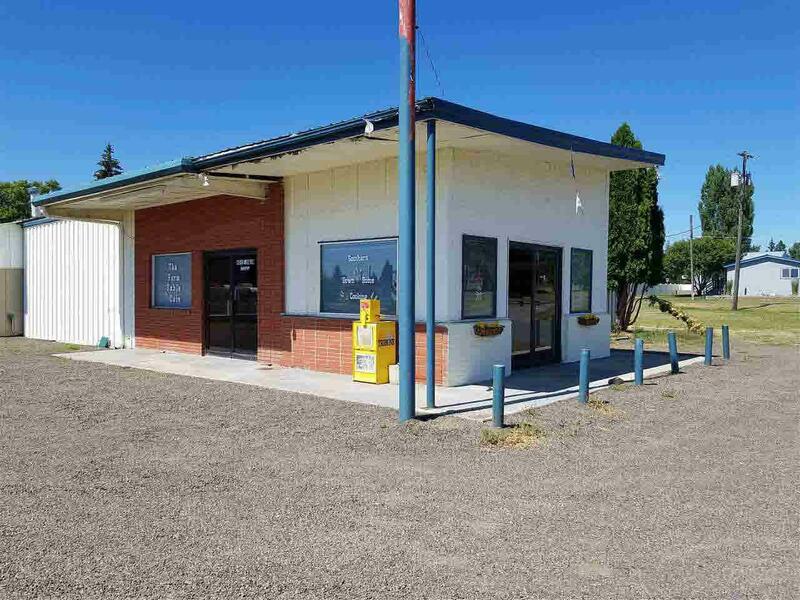 Commercial Business for sale in Craigmont Idaho!! 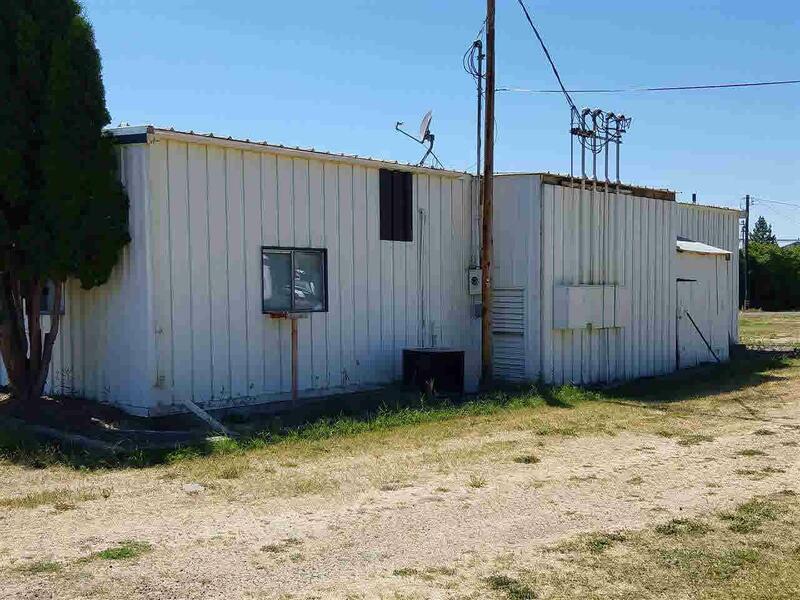 Excellent access off of business route U.S Highway 95. 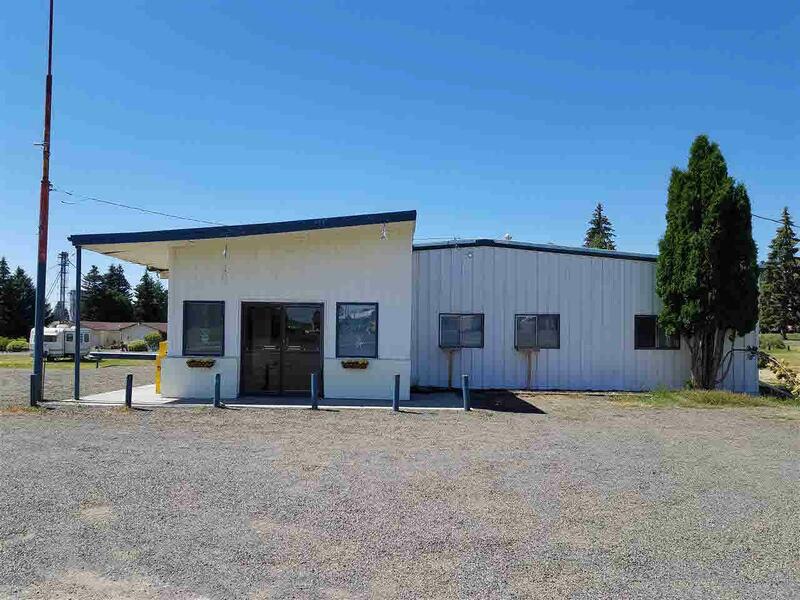 Over 3200 sq.ft of space gives you endless possibilities for a restaurant, manufacturing facility, offices, or multi purpose building! 7 Rv hookups offers additional income potential. Nearly 3/4 of an acre provides space for expansion. 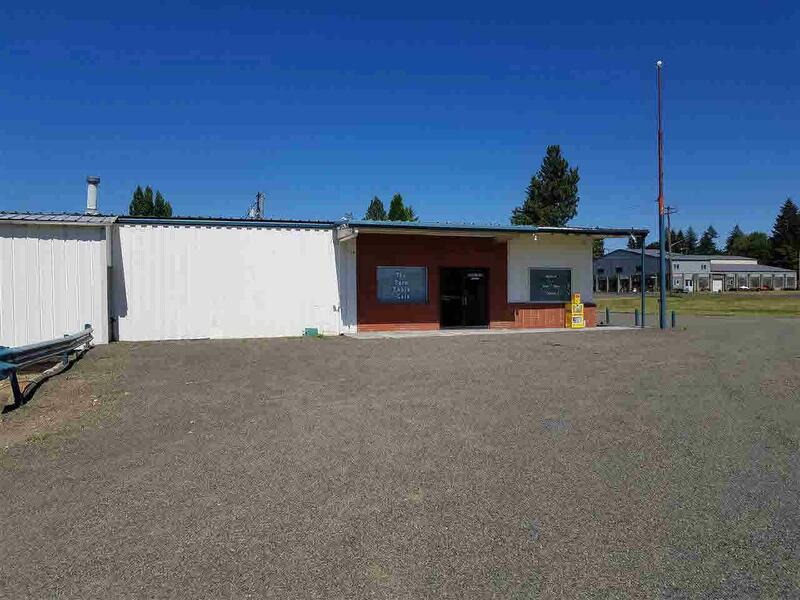 Craigmont is located close to Lewiston Idaho and surrounded by hunting, fishing, rafting, and many more recreational activities!! 3 phase electric. Former restaurant. Listing Courtesy of United Country - Musick & Sons.